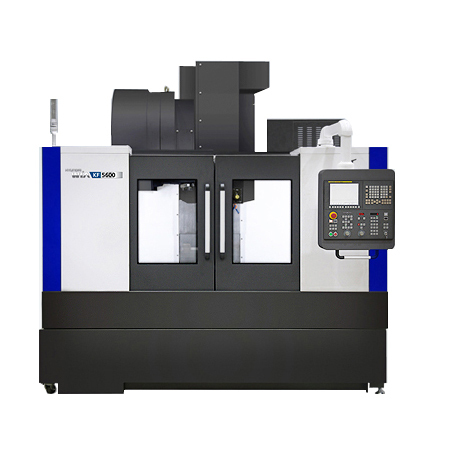 Machinery Solutions is a supplier of new machine tools to our customers in North Carolina, South Carolina, Georgia and Virginia. 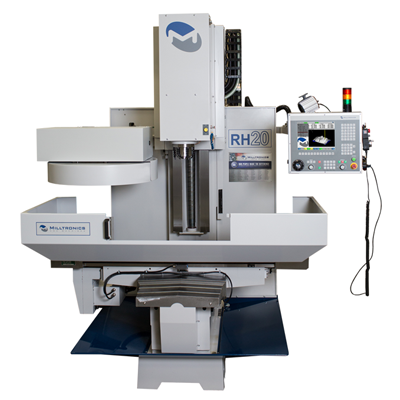 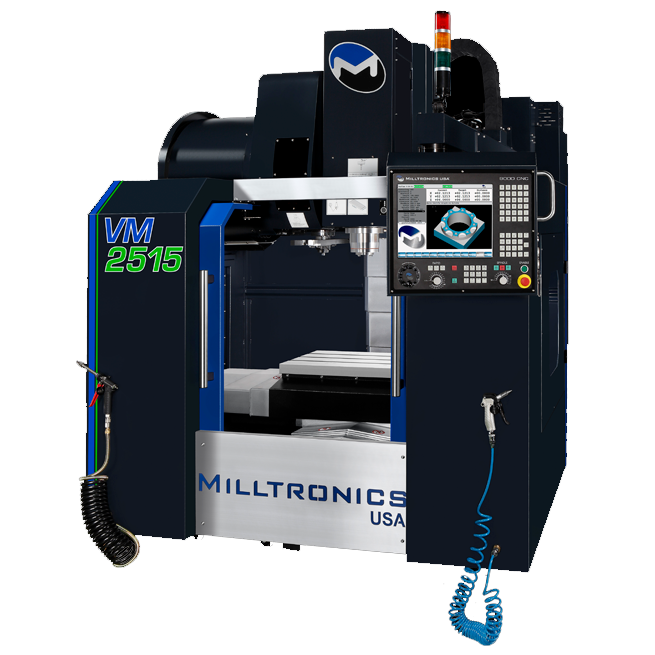 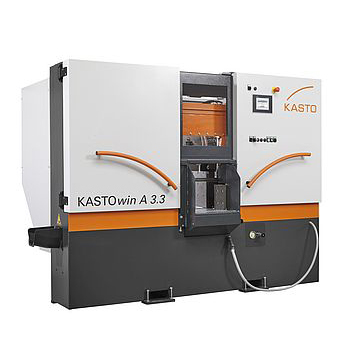 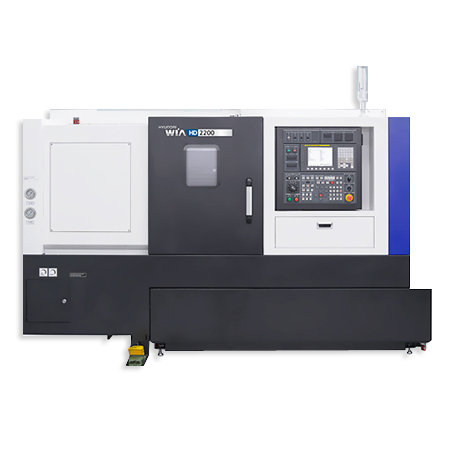 We strive to offer a full spectrum of metalworking machine tools. 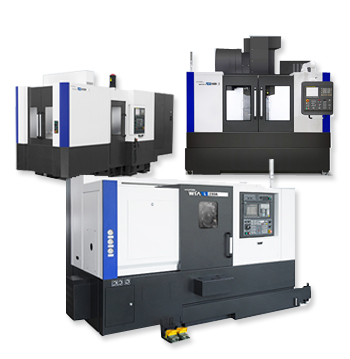 With dozens of product lines to offer, you can be assured we have a solution to your particular application. 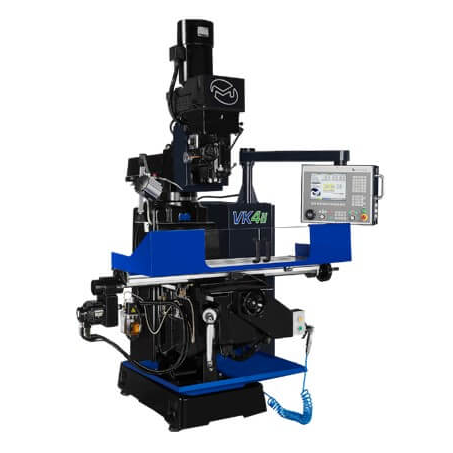 40" x 20" x 24"
Call us at (803) 359-7000 for a quote on any of your new machinery needs.